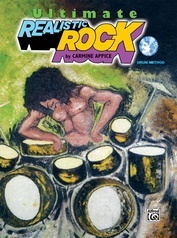 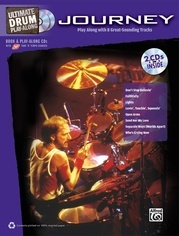 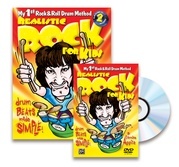 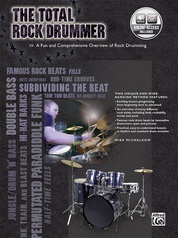 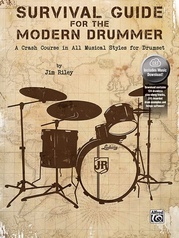 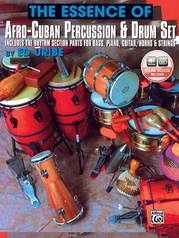 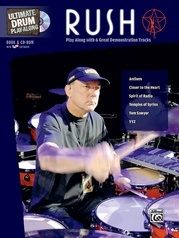 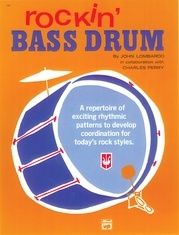 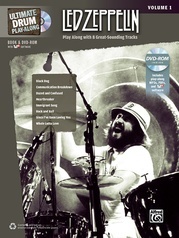 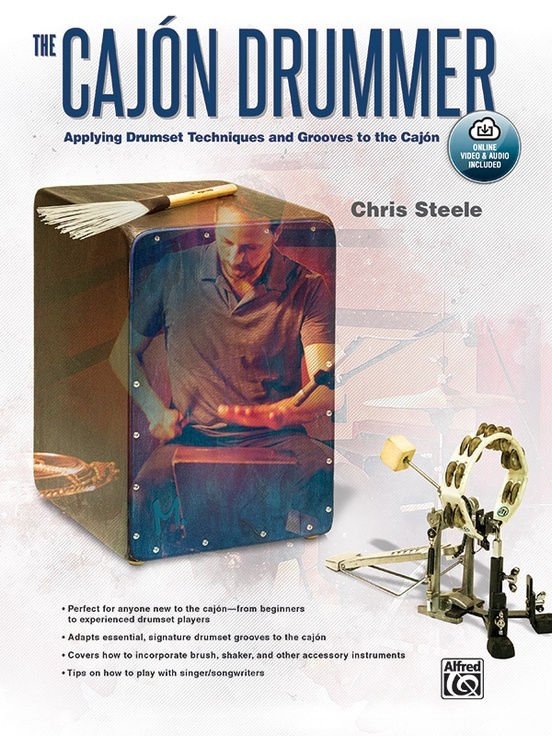 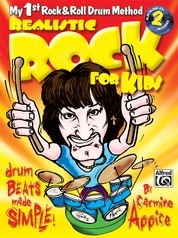 The Cajón Drummer offers a practical approach for anyone who wants to learn how to play drumset grooves on the cajón. 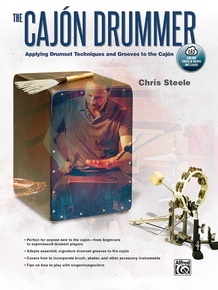 The cajón has become a staple on the concert stage, often accompanying singer/songwriters in acoustic settings. 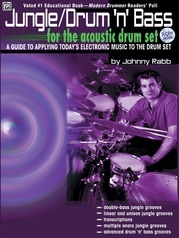 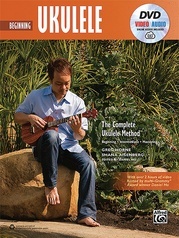 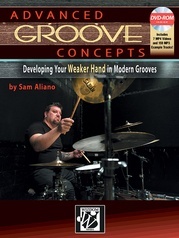 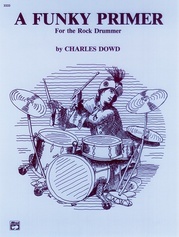 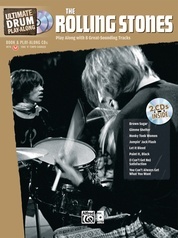 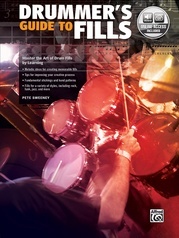 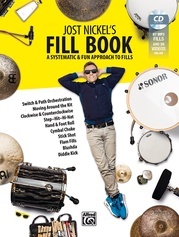 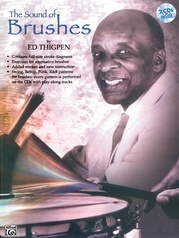 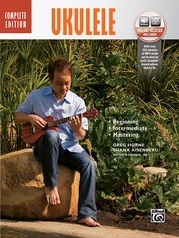 This book covers everything you need to know, including basic techniques and exercises; sections on adding a brush, shaker, and other accessory instruments to enhance your grooves; and tips on how to effectively play with a singer/songwriter with little or no rehearsal.